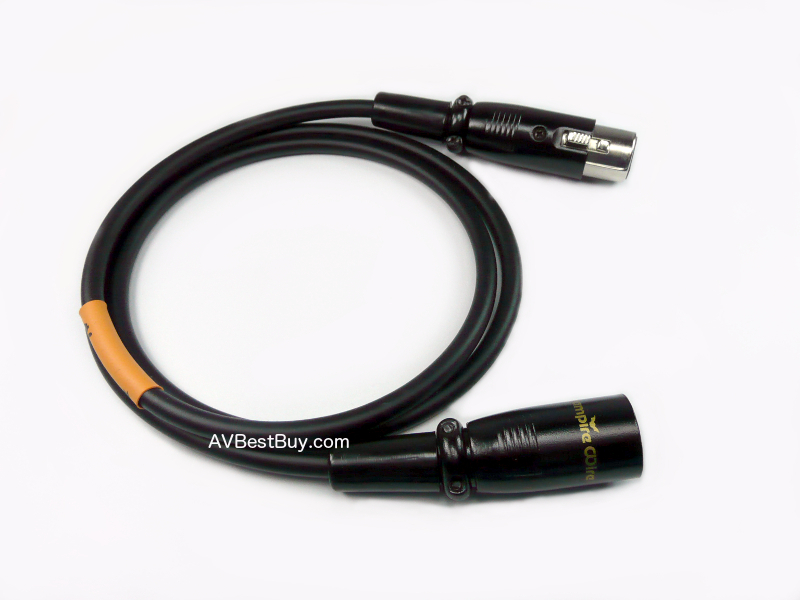 AI-4 interconnect Cable designed to be the best entry levlel cable money cound buy. 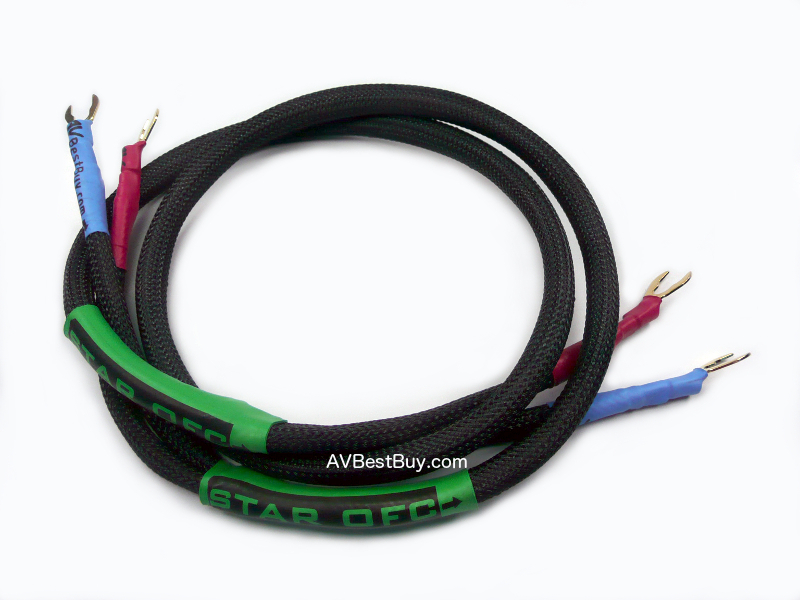 Perfect for any budget system and anyone who want Best-bang-for-the-buck cable. We choose Canare L-4E6S with braid shield to prevent RFI and EMI. Use Wonder solder Signature which contains silver with this cable. Notify me of updates to AI-4 XLR 1 ch.